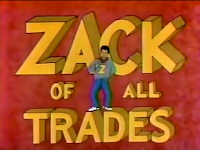 Zack says Get a *&#@ Job, You Lazy Bums! Back in the late 70s and early 80s, when Saturday morning was devoted to cartoons, every half hour or so animated PSAs (Public Service Announcements) would air interspersed among the commercials, usually promoting such positive activities as healthy eating habits and personal hygiene. Using catchy tunes and humorous animations, these PSAs are fondly remembered by those of us who watched them back in the day. 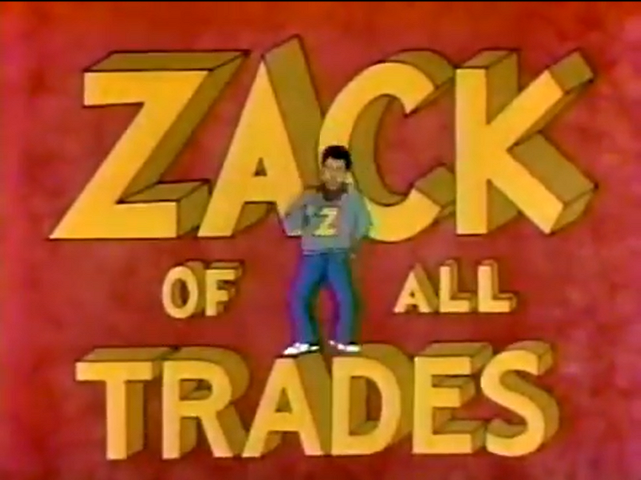 Zack of All Trades, part of ABC television's "Bod Squad" collection of PSAs, concerned a hip R&B singer teaching lazy teenagers valuable lessons about getting jobs, making career choices, and benefiting society in general instead of being worthless good-for-nothing bums! 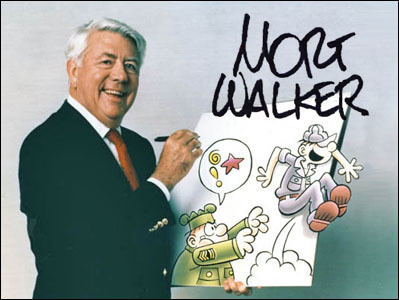 Bill Morrison, president of the National Cartoonists Society, has confirmed that "Beetle Bailey" comic strip writer and artist, Mort Walker died Jan. 27 at his home in Stamford, Conn from pneumonia. He was 94. In 1949, Mr. Walker married the former Jean Suffill, with whom he had seven children. The marriage ended in divorce. In 1985, he married Catherine Carty. Besides his wife, survivors include his children and three stepchildren. A complete list of survivors was not immediately available. But when fans broke crowdfunding records to bring back Mystery Science Theater 3000, it was an event worthy of the finest disco cannons! 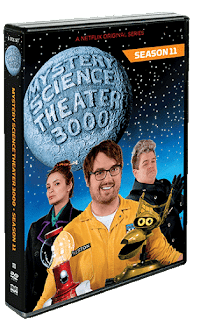 Hapless Jonah Heston (Jonah Ray) is trapped on the dark side of the moon and forced to watch cheesy movies by the evil, profit-obsessed mad scientist Kinga Forrester (Felicia Day) and her snarky henchman Max (Patton Oswalt). So Jonah does what any gadget-savvy kidnappee would do: make fun of the films with the help of his wisecracking robot pals, Tom Servo (Baron Vaughn), Crow (Hampton Yount) and Gypsy (Rebecca Hanson). 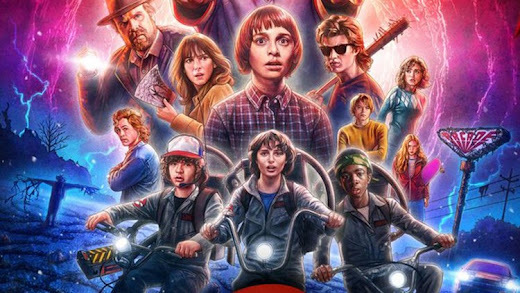 Stranger Things executive producer Shawn Levy tells Glamour Magazine that The show is scheduled to return for a third season sometime in late 2018 or early 2019. 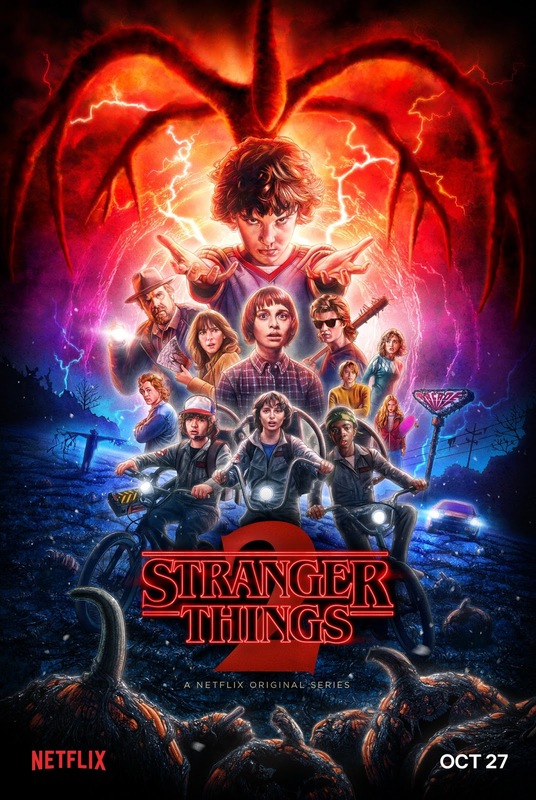 He goes on to tease that Noah Schnapp's character Will Byers, who has been put through the wringer for two seasons, will get a see a bit of a break this time around. A scene recreation from An Adventure in Space and Time. 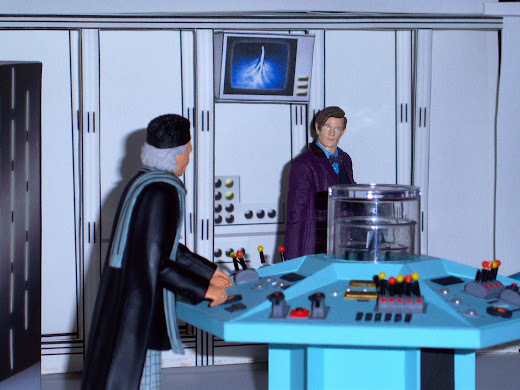 smiling reassuringly from across the TARDIS console. Hello visitors. I’m the Sea-Monkey® Uncle and I want to thank Bill for the opportunity to write in this cool blog. 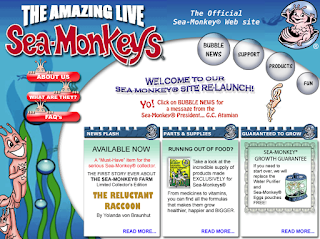 Sea-Monkey© website back in 2006 from the Internet Archive. I was the last webmaster of the ‘Educational Insights’ days. For me it was the golden era for the official Sea-Monkey® website, because I was revamping the whole site with new dynamic content and graphics under the direction of George Atamian. Mr. Atamian was the president of Exploratoy, the current licensee of Sea-Monkeys® at that time. Together as true lovers of Sea-Monkeys®, we were trying to create an interactive site with the highest standard worthy to the brand name. I was hired precisely because of my passion and extensive work done with my personal Sea-Monkey® fan site*. Lifetime Sea-Monkey scientist, computer programmer and musician. Ah, Johnson Smith Co., ripping off little kids since 1914, and yet they're still in business to this very day. Its really no wonder, because they knew exactly how to market crap to their target audience. I know I got ripped off by them a number of times, but I would still come back for more. Recently the whole Sea-Monkeys® legal drama was seemingly resolved. Amazing Live Sea-Monkeys® was licensed to Dragon-i Toys and re-branded The Original Sea-Monkeys® and Bandai was chosen as the distributor for the United Kingdom meanwhile a new commercial for Original Sea-Monkeys popped up on YouTube. 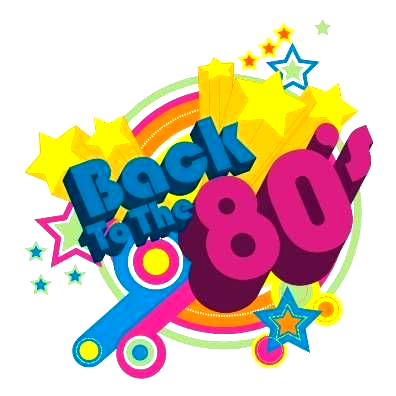 Back in the 80s the networks would have Saturday morning preview specials to showcase the upcoming saturday morning cartoons for the upcoming season. A great way back then to get kids talking and circling times in the TV Guide. This is a full 1985 Saturday Morning Preview titled "Back to Next Saturday". It features Keshia Knight Pulliam (Rudy from The Cosby Show), Lisa Welchel (Blair from The Facts of Life), Soleil Moon Frye (Punky Brewster), the kids from Punky Brewster, the kids from Kidd Video, & Spider-Man. It was originally intended that Vampirella would be able to ride the Giant Insect and a set of riding legs were proposed to be sculpted for the Vampi model. 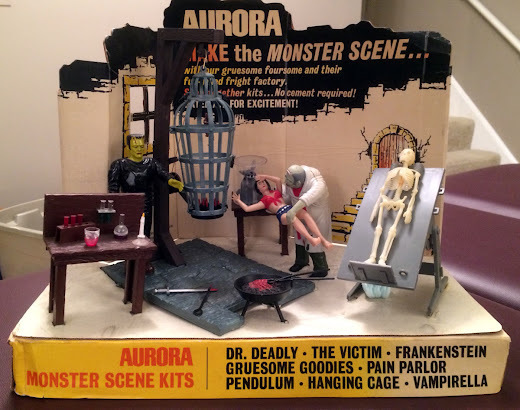 The extra legs were ultimately rejected for cost reasons therefore the insect was sculpted so the the existing legs included in the Vampirella kit could be utilized! This is a brand new build of the Giant Insect. Once again orange suncatcher paint was used for the eyes and wings. To bring out the details I used a lot of dry brushing. I'm satisfied enough for now to quit working on it. I like this one best so far. Today I have been working with the Giant Insect... The wings and eyes were painted using orange stained glass paint. ToyNews reports that Dragon-i Toys has acquired the license for Sea-Monkeys® and that Bandai UK has been named the UK and ROI distributor of range which is being marketed as The Original Sea-Monkeys®. Read the full article here. 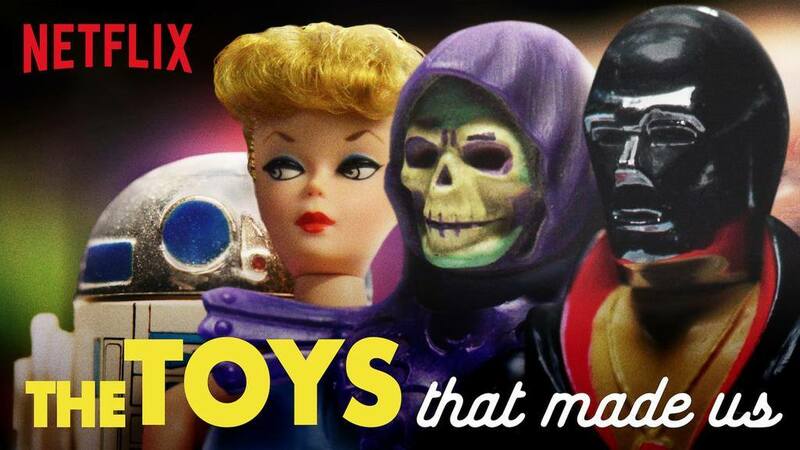 The Toys That Made Us is a wonderful series that just debuted on Netflix just in time for the Holidays. The series follows each toy line from its conception all they way through its downfall. Star Wars, Barbie, He-Man, and G.I. Joe are just a few of the toy lies covered. It isn't shy either, as the sometimes seamy side of the toy business creeps out from time to time! Its Huey's Hut Rod, the Way Outhouse Bomb! 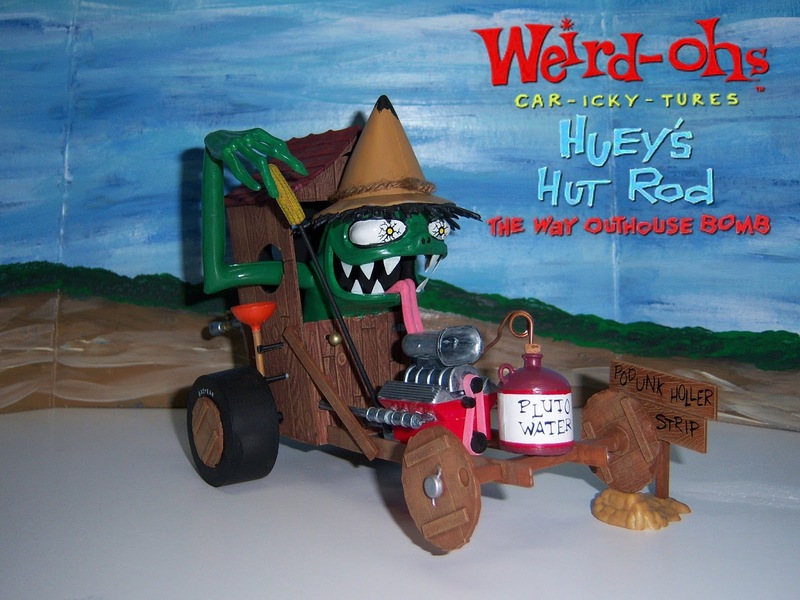 Huey is a green hillbilly monster with crazy bulging eyes, his long tongue hangs out of his jagged toothed mouth. He has cobbled together his "hut rod" from an an old outhouse, scrap lumber, and other assorted junk! A toilet plunger is attached to the side and he uses a corn cob for his gear shift knob. The engine has a huge turbo charger on top with a pink rubber band for a belt. The exhaust is made from galvanized steel plumbing pipes. That isn't moonshine in that jug he is using for a fuel tank, that's Pluto Water, a powerful old time laxative. He rattles past a sign which reads, "Podunk Holler Drag Strip." Lets take a look at Digger the Way Out Dragster. 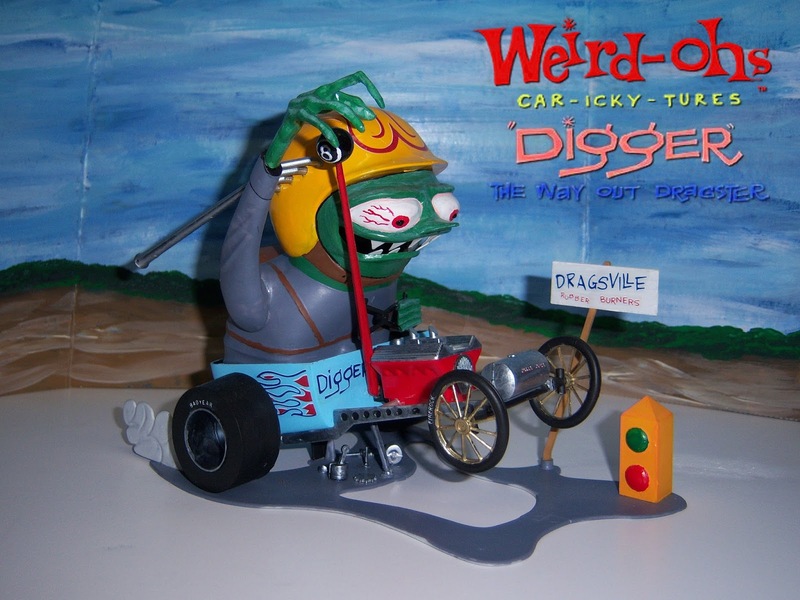 Digger is a hideous green monster with bloodshot eyes and a wide shark-toothed grin driving a blue dragster. The exhaust pipe is coming out of his gloss yellow helmet and parachute pack is strapped on his back. The knob of his comically long gear shift is an 8-ball. Apparently the dragster is fueled by a concoction called "Jiggle Juice." The engine has blown parts all over the pavement as he speeds past a sign which says "Dragsville Rubber Burners."